URGENT! 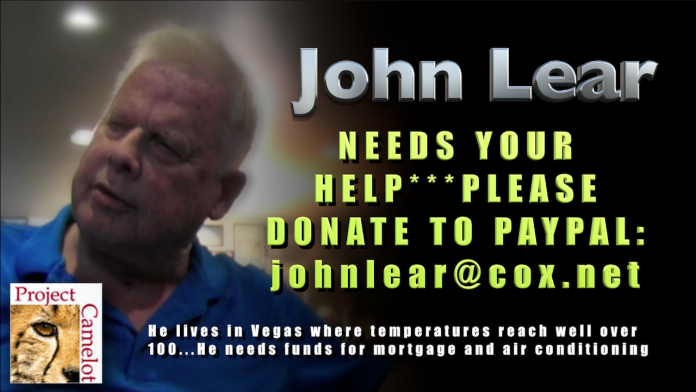 JOHN LEAR NEEDS YOUR HELP!! 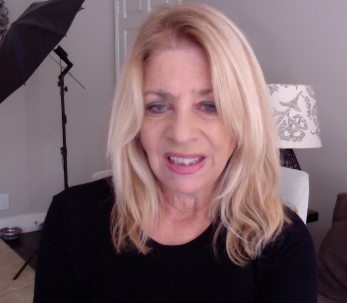 Next articleKERRY’S UPDATE JULY 17 2017 — PLEASE HELP JOHN LEAR!